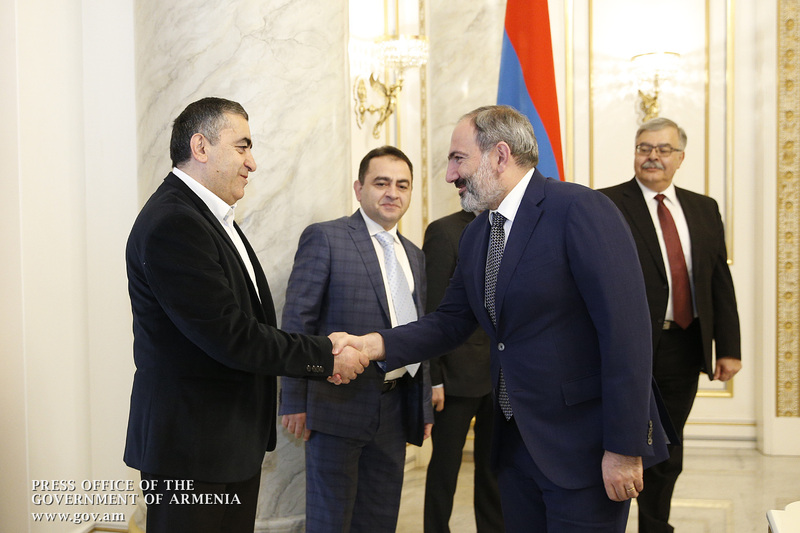 Prime Minister Nikol Pashinyan received Hakob Ter-Khachaturian, the newly elected representative of the Bureau of the Armenian Revolutionary Federation Dashnaktsutyun, and other members of the Bureau. “Welcome, dear colleagues. 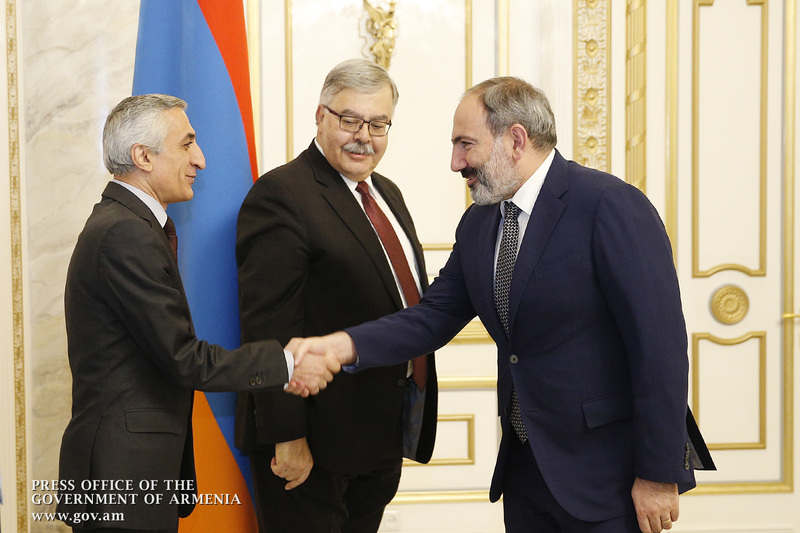 Dear Mr. Ter-Khachaturian, I am glad to meet you, I want to congratulate you personally and other elected members of the Bureau, wish you every success for the good of the Republic of Armenia, the Republic of Artsakh and our people, as a whole. 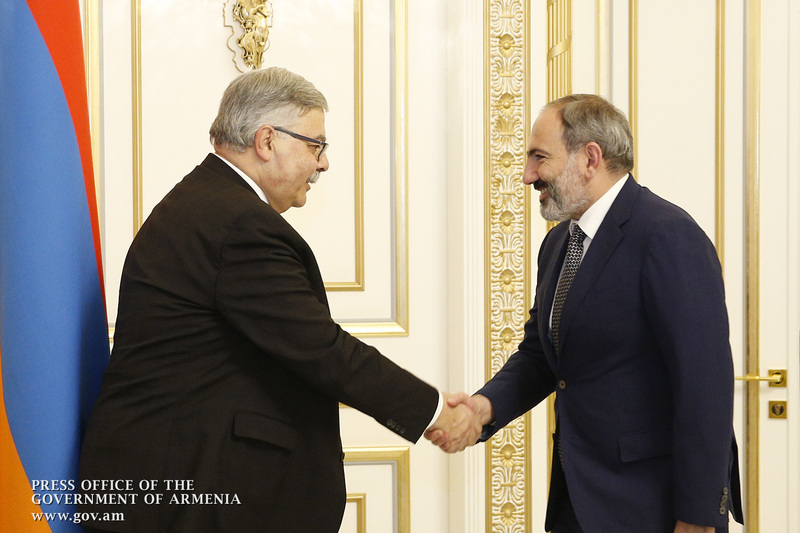 Of course, I have always said that I highly appreciate the activities of the ARF, and I consider it important to further develop its activities. 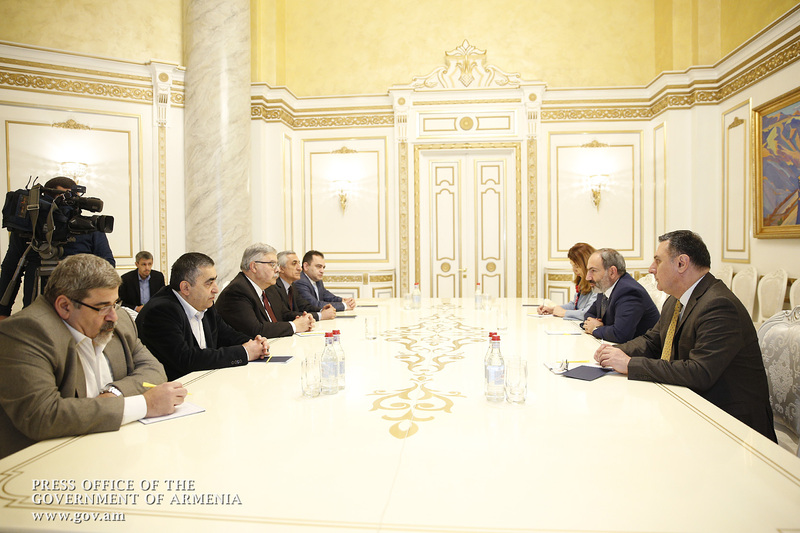 Our government is committed to a broadband and effective cooperation with the ARF, since we understand that we do not have a common opinion on many issues, but at the same time there are many issues on which the vectors of our perception coincide at least. 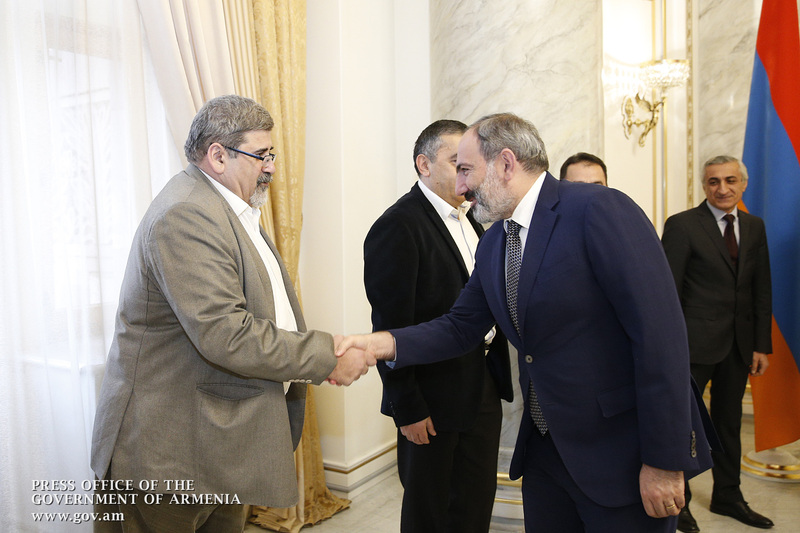 Therefore, I am glad about this, and I am confident that we will be able to discuss topical issues. 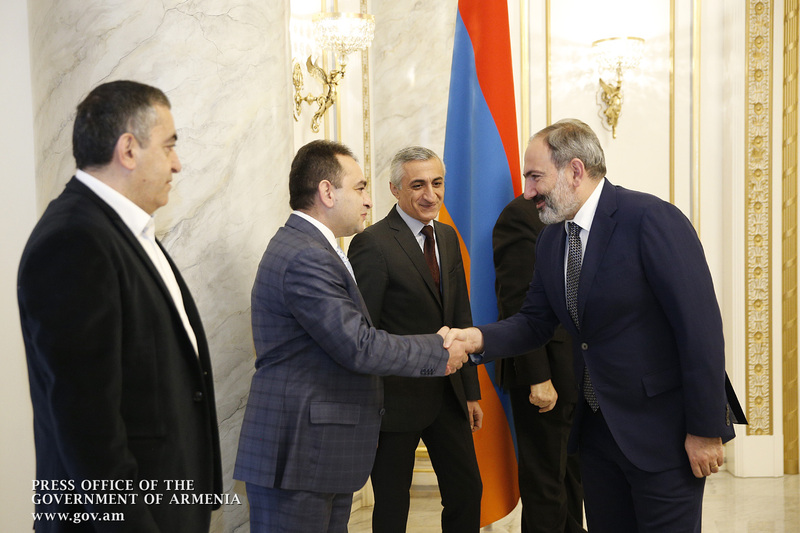 I once again congratulate you and the other members of the Bureau on your election,” Prime Minister Pashinyan said. As we note in our slogans, our goal is to have a strong homeland and diaspora, and I am confident that there are many areas in this direction in which we can cooperate to the best interest of our national priorities. We have always supported our statehood; we are the most ardent defenders of the rights of all Armenians living in Armenia, Artsakh, as well as in other Armenian lands,” Hakob Ter-Khachaturian said. 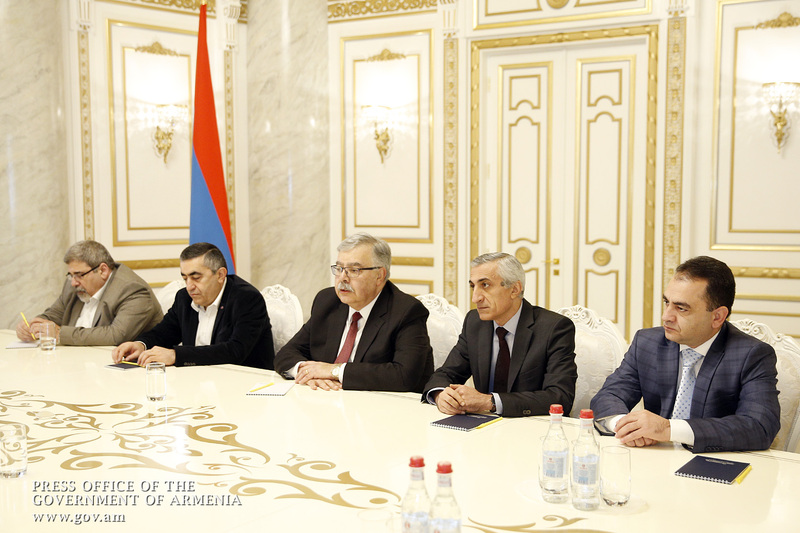 During the meeting, the members of the ARF Bureau briefed the Prime Minister in the results of the ARF General Meeting, held recently in Artsakh, as well as on the Party’s priorities and future plans.